A celebration of the remix’s power to make you hear songs in a different way. 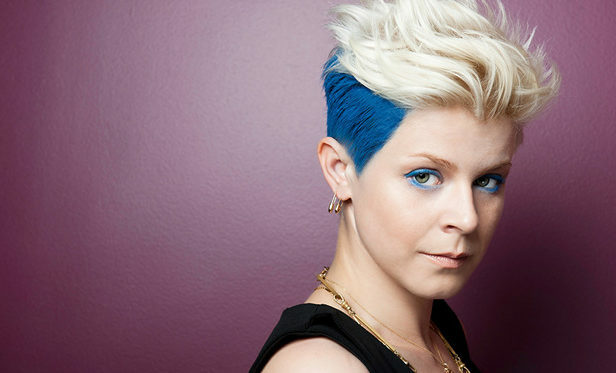 Swedish singer Robyn posted on her website yesterday that she has invited nine artists to remix tracks from her catalogue and career, including Chicago’s The Black Madonna, French production duo Cassius, and German musician Wolfgang Voigt. The remixes, under the title RBN/RMX, will be debuted at a series of live performances in upcoming weeks, starting with Boston Calling tonight, Governor’s Ball in NYC, and Field Trip in Toronto. A release will follow. 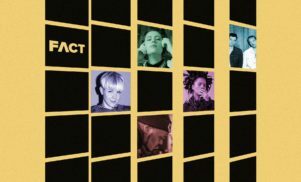 Last September, Robyn was announced as part of a contributing cast to Oneohtrix Point Never’s Partisan soundtrack.